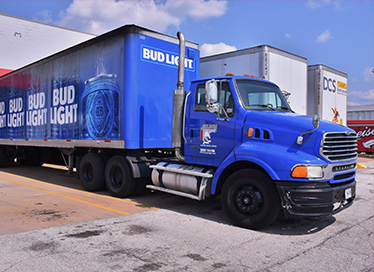 Grey Eagle Distributors is the exclusive distributor of Anheuser-Busch beers and other premium beverages in St. Louis County, Franklin County, Gasconade County, St. Francois County, Ste. Genevieve County, Madison County, Washington County, and Iron County in Missouri, as well as St. Clair County, Monroe County and part of Madison County in Illinois. 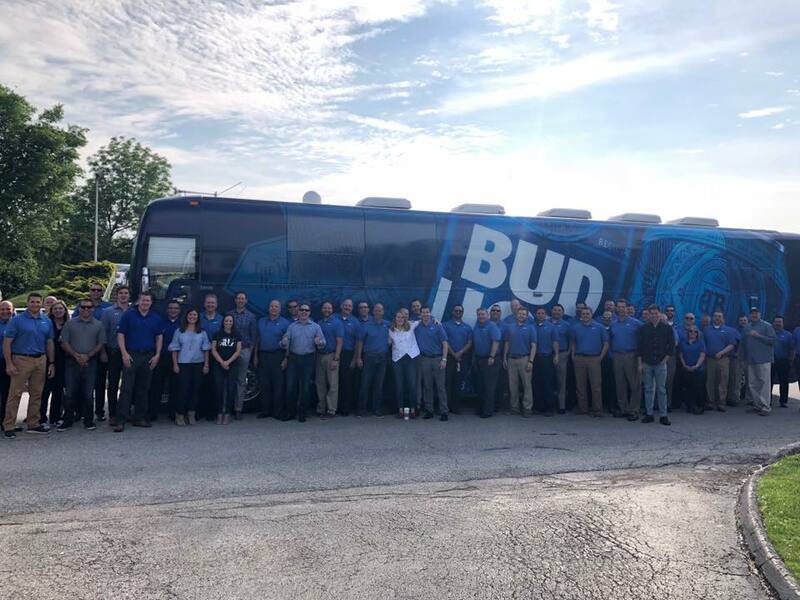 Grey Eagle is the largest Anheuser-Busch wholesaler in Missouri and one of the largest Anheuser-Busch wholesalers in the Midwest. Our Maryland Heights, Missouri location was formed in 1963 and services St. Louis County. In 2010 we extended our presence into Franklin and Gasconade Counties. In 2012 we purchased Illinois Distributing in Belleville, Illinois which services St. Clair, Monroe and part of Madison County. 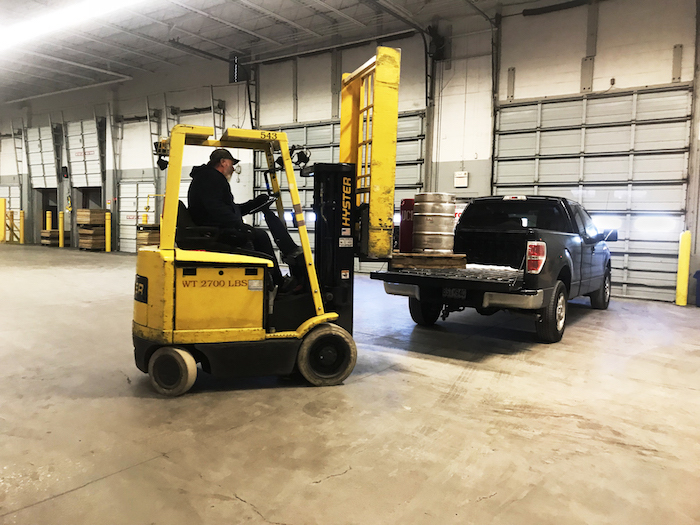 In 2018, we purchased Soaring Eagle Distributing in Desloge, Missouri which services St. Francois County, Ste. Genevieve County, Madison County, Washington County, and Iron County. 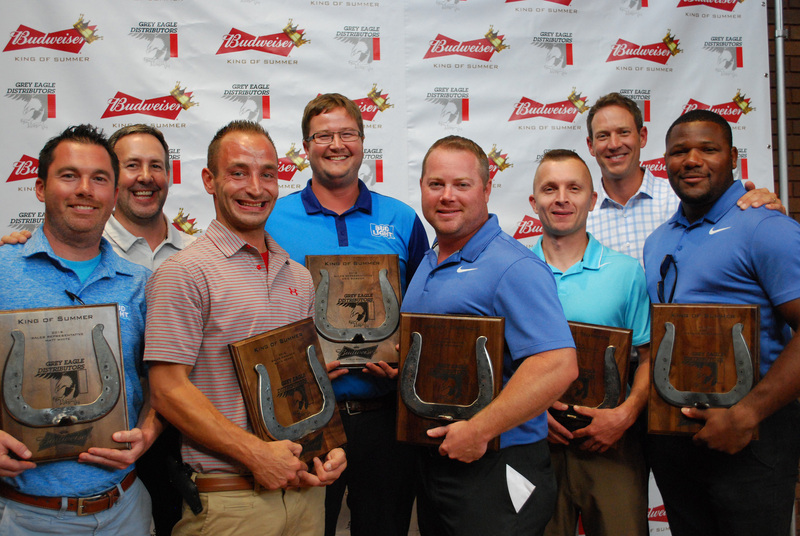 Together we sell over 9 million cases of beer and non-beer products in Missouri and Illinois. 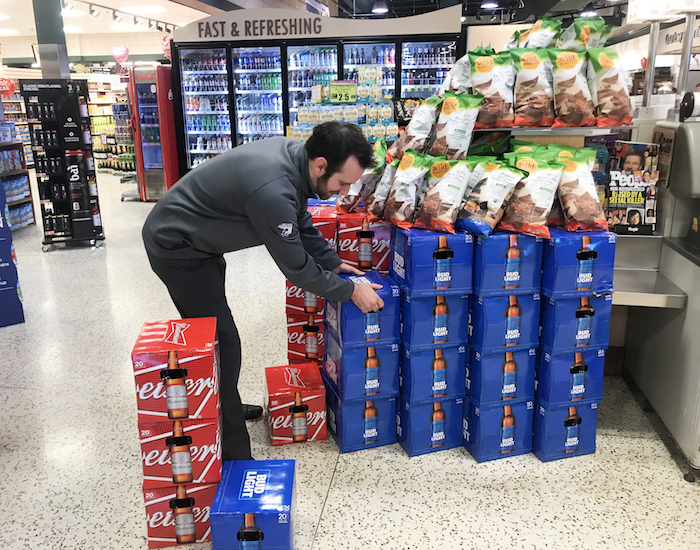 Grey Eagle and our 300(Union and Non-Union) employees service 3,000 retailers with some of the biggest brands in beer and non-beer including Budweiser, Bud Light, Michelob Ultra, Sparkling Ice and Fitz. 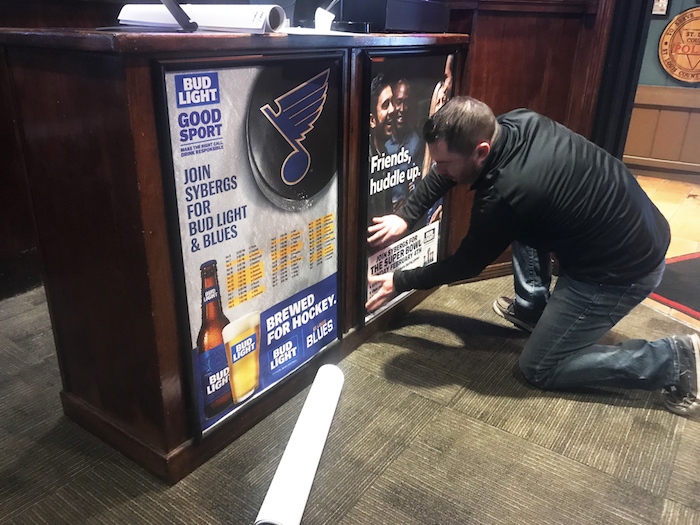 Grey Eagle has a special presence in our area of St. Louis County, surrounding counties, and the St. Louis metropolitan area. St. Louis is the home of Anheuser-Busch, the world’s largest brewer and one of the nation’s most admired companies. 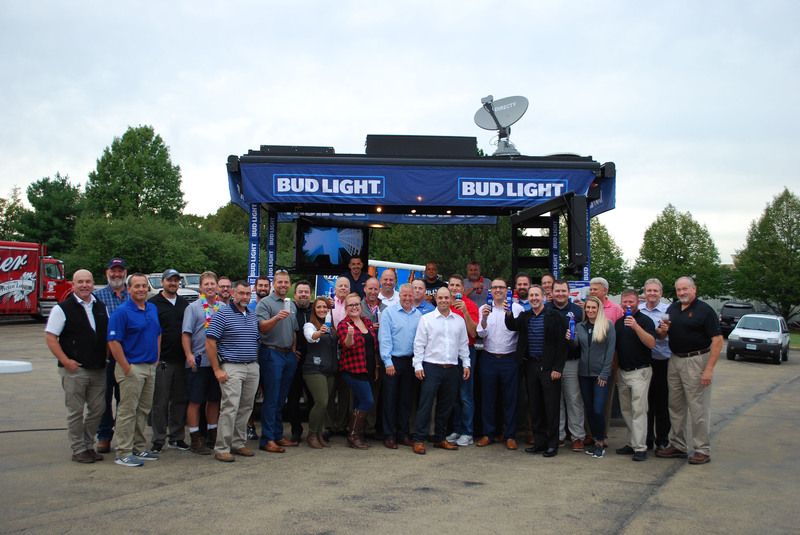 Due to the close relationship with Anheuser-Busch the Grey Eagle family of employees is dedicated to delivering the best in class service and highest quality products to our retailers. 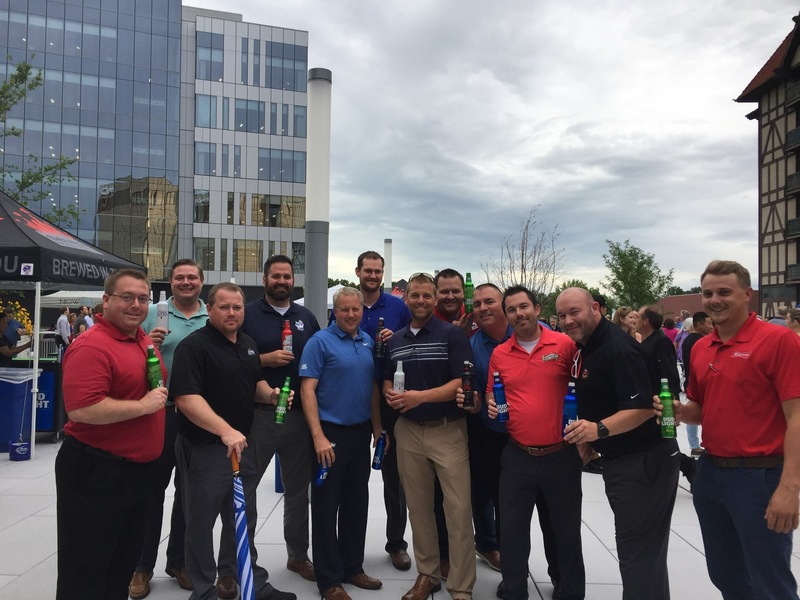 Grey Eagle and our employees take great pride in our involvement with many charitable organizations throughout the St. Louis metropolitan area.